We have volunteer opportunities that are great for all ages and time frames. Artist Boat is currently recruiting passionate individuals to become members of our Sea Citizen team. Sea Citizens are Artist Boat’s team of dedicated volunteers who help make Artist Boat’s mission and vision a reality. Sea Citizens are Volunteer Leaders, taking a more active role in Artist Boat programs than coming to a single volunteer event. 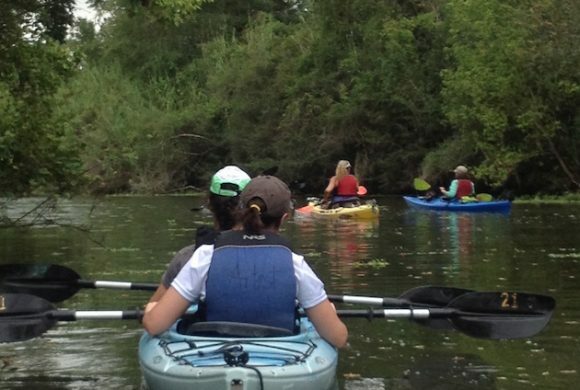 Whether your interest is in restoring habitat, educating the public with Bucket Brigade or Public Kayak Adventures, helping with events and outreach, or helping with the day-to-day tasks that keep our office running, there is an opportunity for you. To get involved you can attend one of Artist Boat’s Sea Citizen Orientations scheduled at several times throughout the year. At Orientations you can learn about all the different volunteer opportunities and talk to program coordinators. If you are interested in specific programs you can also contact the program coordinators directly. 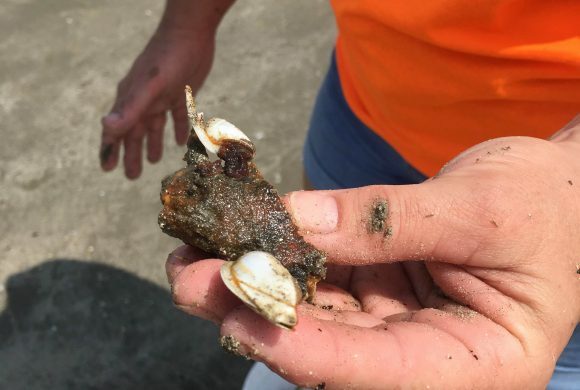 Artist Boat hosts monthly Open Workdays at the Coastal Heritage Preserve where interested volunteers can come out and help restore the native coastal prairie ecosystem. Workday tasks include planting native grasses, treating and removing invasive species, and more! 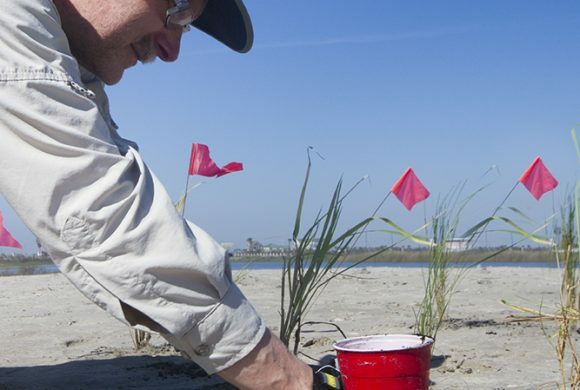 Come to a volunteer work day & make your mark on the Coastal Heritage Preserve! From 9am-12pm on the 1st and 3rd Thursdays of the month. If you’re interested in volunteering for one of these workdays, please RSVP to the Habitat and Stewardship Program Manager. Bucket Brigade Volunteer Interpreters work closely with our Lead Interpreters to provide FREE Interpretive Tours of Galveston beaches to the public. 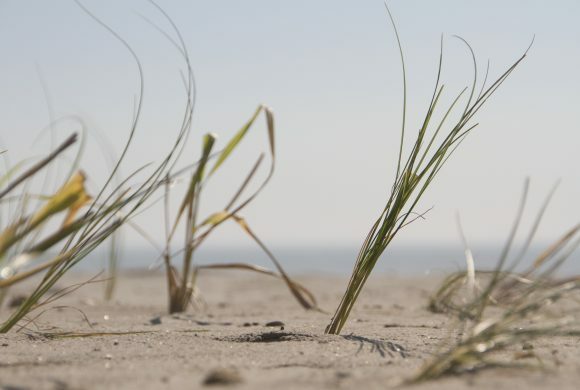 If you love the beach and want to share your passion for the coastal ecosystem with visitors, we would love to have you join our team. We have several volunteer training opportunities planned throughout the season. If you would like to volunteer but cannot attend one of the scheduled dates, please contact the Bucket Brigade Coordinator. Want to volunteer but find the A/C more to your liking? Contact our Executive Assistant about opportunities to help in our office. From filing to mail outs and data management, there are plenty of ways to help the Artist Boat indoors. Artist Boat has several special events throughout the year where we could use your help, including The World Oceans Day Festival, The Chicken Shack Strut, and our annual fundraiser Float the Boat.